Yoghurt is a food that has been with us for millennia – at least since we started collecting milk from animals and storing it for any length of time. It’s a foodstuff that started out big in Central Asian cultures back in the Neolithic (ah, the good old days!) and which has really only spread into the Western world since the 1900s. Coz it feels like it’s always just been a thing. Basically, someone (somewhere) kept some milk at a warm enough temperature that the bacteria it carried started to multiply and change the proteins of the milk. They then tasted it and decided it was good. Make your own yoghurt in next to no time. It’s highly nutritious and endlessly delicious. High in protein, tolerated well by people who may usually have difficulties with ingesting dairy products and full of microbes that may help a gut worn down by living and digesting in the modern world. That last bit, my friends, means that eating yoghurt can help you, as a denizen of the modern-day, get some of your zing back while adding a tang to your diet. It’s also incredibly easy to make – takes me 5 mins work and a few hours waiting – and can be made at a marked saving from buying commercially produced stuff. Which is also good, because you can never be quite sure just what is in that tub of yoghurt you’ve just brought home from the supermarket, especially when food numbers get involved. Yoghurt is the child of bacteria. Certain desirable strains of lactobacillus are cultivated in a portion of milk to act on the lactose (or milk sugars) the by-product of which is lactic acid. The lactic acid then acts on the caseins or milk proteins and changes your milk into a thick custard-like liquid instead, which is – in turn – rich in many, many more of those bacteria than there were at the start of the process. This last bit is really very important. Milk naturally contains many different types of bacteria – there are the ones that make yoghurt and there may also be the ones responsible for listeria, salmonella, tuberculosis, typhoid fever, diphtheria, brucellosis, and Q-fever as well as your good, old-fashioned e coli. Milk is a highly pathogenic liquid, keep it warm enough and all of those bacteria will grow – right alongside the beneficial bacteria that turn it into yoghurt. In Australia, all commercial milk is pasteurised to render these bacteria harmless and thereby extend the life of the milk and protect the population from preventable diseases. So, in ancient times, one could simply have left a bowl of milk somewhere warm and it would have become yoghurt all on its own without any real human intervention. 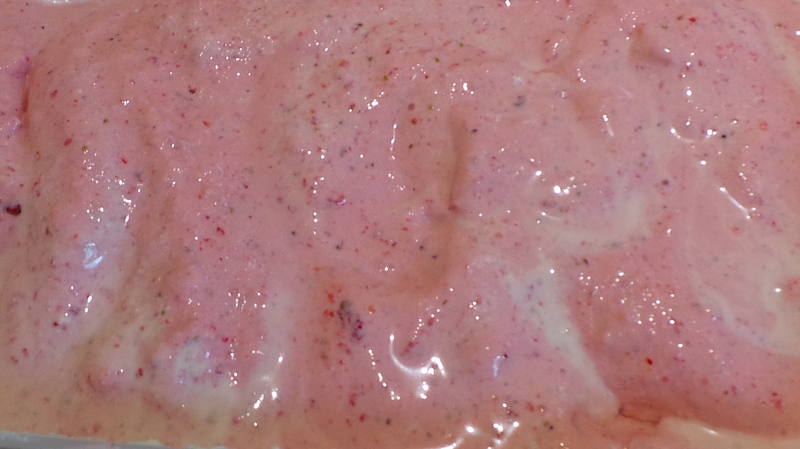 Equally, it could have turned into yoghurt with a strong TB flavour and just a soupçon of salmonella. This can also happen today with raw milk. 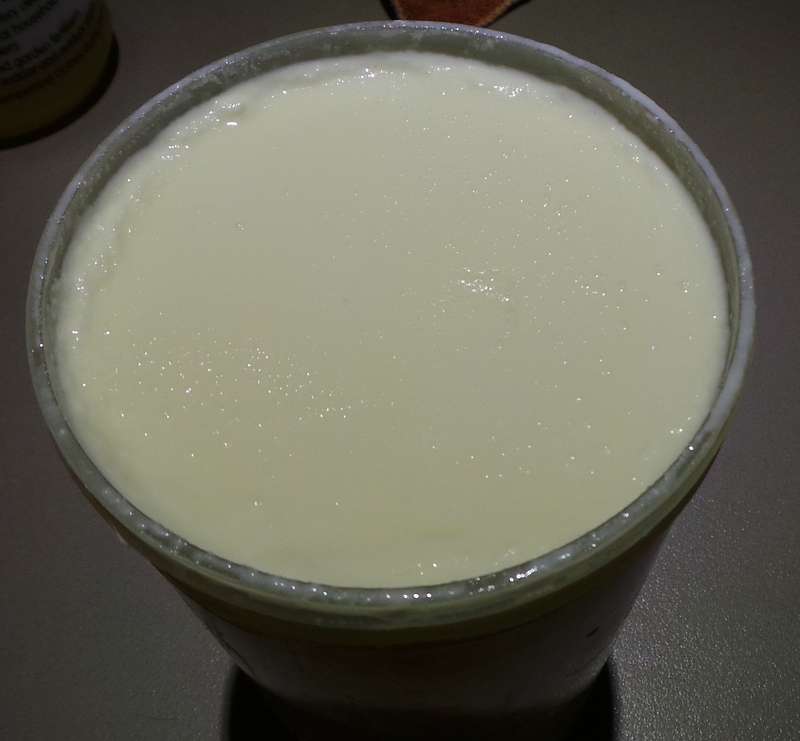 All raw milk must be heated to kill the native bacteria. Boil it and then cool before adding your culture. Yoghurt is one of those things that can save you a small fortune if you are a large user. A litre of milk costs $1 in many supermarkets at the moment and a kilogram of plain, natural or Greek yoghurt can cost between $4 and $5. Flavoured and diet yoghurts often contain more stabilisers and sweeteners than they do actual nourishment in the form of milk proteins. Check out this video from our wonderful consumer advisers at the ABC’s The Checkout. Apart from the sugar or artificial sweeteners, you are also looking at maize thickeners, and other thickeners made with soy-based lecithin, agar agar (406) and caraganeen(407). Not to mention a whole host of other things I could not hope to cover adequately here. 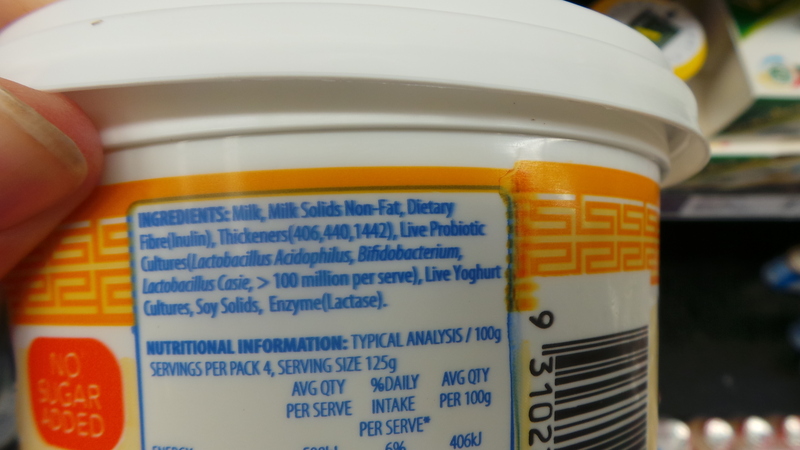 Note the numbers on this supposedly natural yoghurt. These are often added to low or no fat yoghurts to remediate the texture of the product once the fats have been removed. 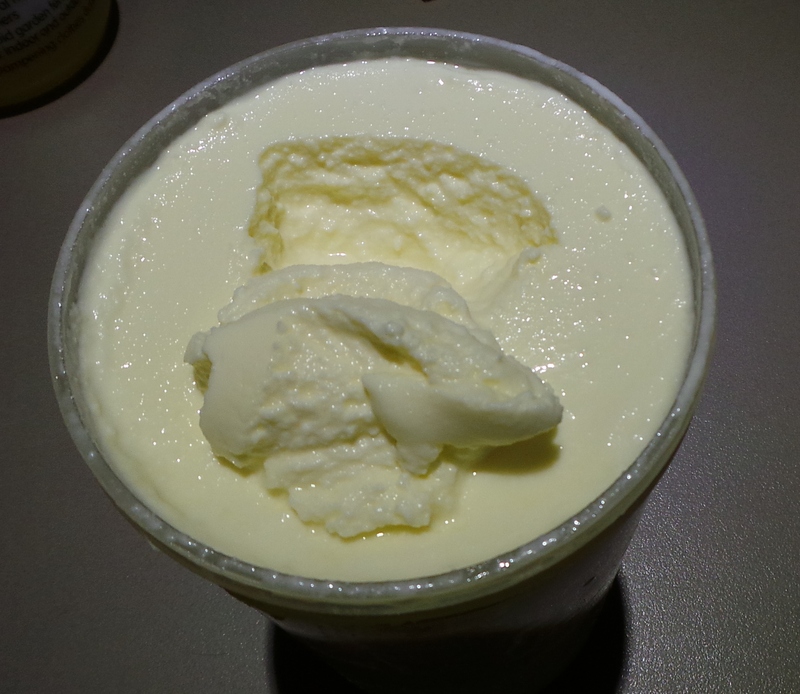 The fat gives it the thick creamy texture that feels so good in your mouth, remove that and it becomes a somewhat thinner liquid with a greatly diminished taste. 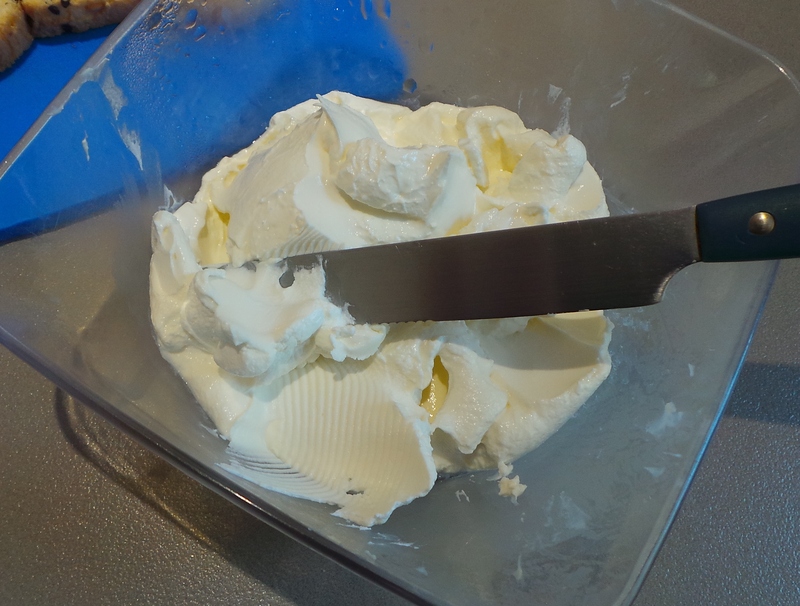 However, if you make yoghurt with skim milk there are other ways to make it thicker without adding emulsifiers or stabilisers – and I will show them to you. 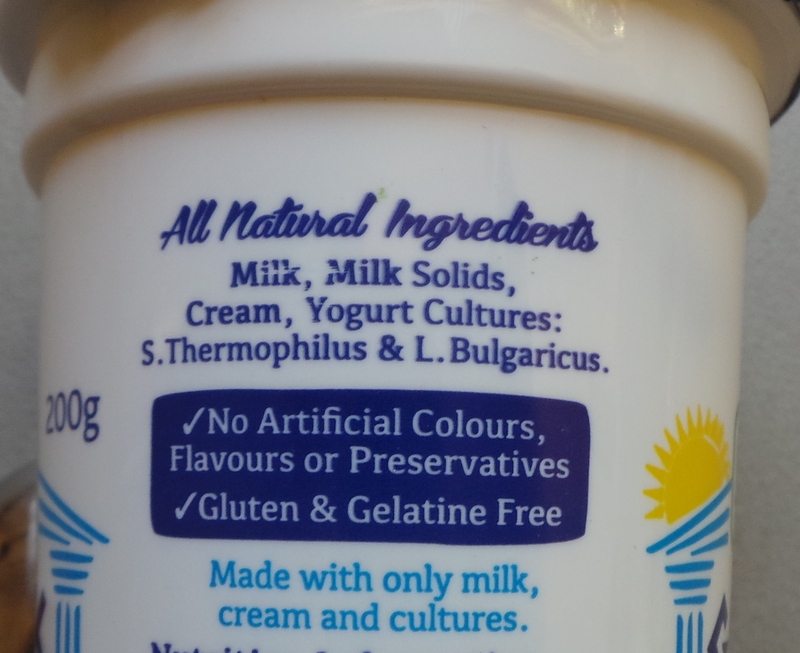 As you can see it contains milk, milk products and some latin words which name the cultures it contains. You can use this yoghurt to make your own at home. You can then go on to make flavoured yoghurt for school lunches etc. How to make your own yoghurt. In order to make your own yoghurt, you need milk. This can be Cow’s milk, goat’s milk or even Soy Milk. You may wish to enrich your milk by adding cream or well-dissolved powdered milk. You also need cultures. The four main commercial bacterial strains used in this country are: Lactobacillus acidophilis, L. bifidus, L. thermophilus and L. bulgaricus. The last two are most often seen together in Greek yoghurts. You can buy cultures online, or you can buy a tub of natural yoghurt at your supermarket and use a few spoonfuls of that. The fresher the culture the better your chances of achieving a good set. You will need something to heat your milk in, something to measure the heat of the milk with and something to store your yoghurt in as it ferments. Basically, you warm your milk, stir in the culture and leave it to sit overnight. So, you will also need either a warm place or a way to maintain the heat of your yoghurt for at least 6-8 hours. My mother used to mix her yoghurt in a bowl, wrap it in a towel and place it on the (internal) hot water heater overnight. You could place your yoghurt in a thermos or vacuum flask, in a small foam cooler with a hot water bottle, you might even use a slow cooker turned to low, or place it in the oven with just the pilot light on. There is no need for fancy electronic yoghurt-making gadgets that make it all seem so very difficult. Really, truly. 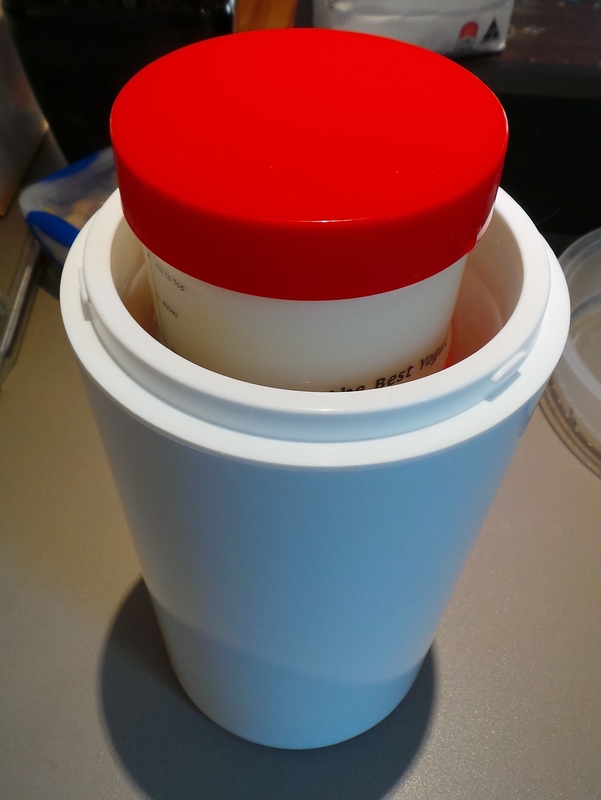 I actually use a yoghurt maker that is nothing more than an insulated flask. It’s meant to be used with powdered yoghurt-making mixes, but works just as well with the technique I will describe in my next post (this one has been long enough!). I’m planning on giving one of these away shortly, so stay tuned. There will also be quite a few posts to come which will show many different uses of your yoghurt that go beyond a breakfast item.